Six months were given to Sahara to arrange Rs 25,700 crore to return to its investors but the group deposited only Rs 15,000 crore, said the court. New Delhi: The Supreme Court Thursday directed Sahara group chief Subrata Roy to appear before it on February 28 for failing to deposit Rs 25,700 crore in the SEBI-Sahara case for returning investors’ money. The apex court said six months were given to Sahara by its last order to arrange the amount but what has transpired during the period has not inspired the confidence of the court. A bench headed by Chief Justice Ranjan Gogoi noted that the group has deposited only Rs 15,000 crore. 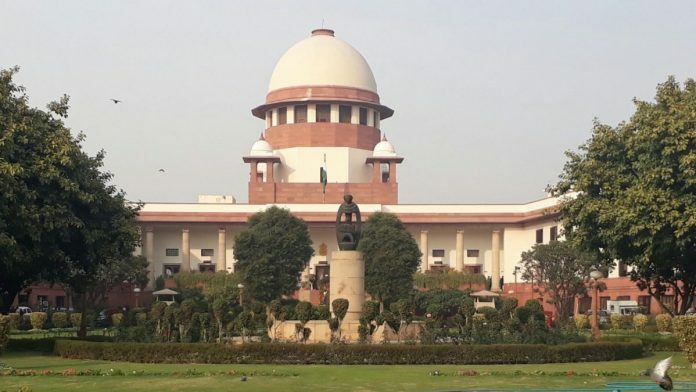 The bench, also comprising Justices A K Sikri and S K Kaul, declined to give any further chance to Roy and other directors to comply with its previous orders.